Whether you are an Elite racer aiming to work your way through a UCI field, or a cowbell-ringing spectator looking to enter your first race come September, all riders who throw themselves into the competitive arena dream of better results. Your lofty goal could be a podium finish, but it could also be something a little more modest—say finishing a forty-five minute race without pulling out. 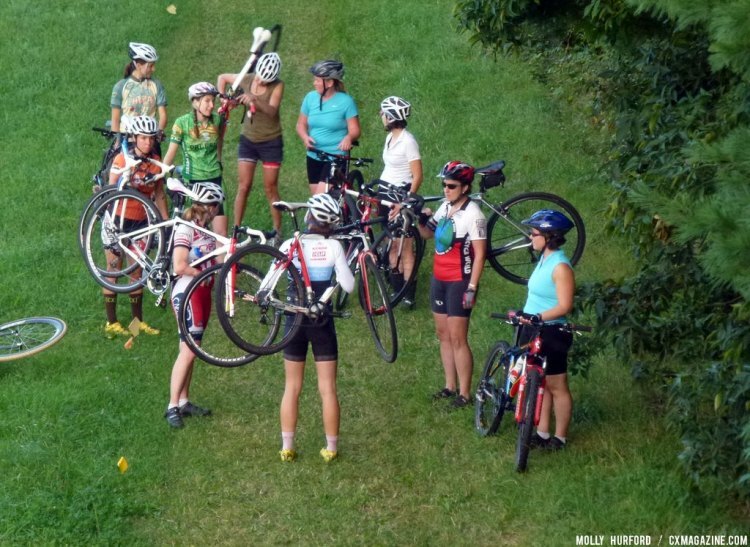 As August is here, and cyclocross is just around the corner, even jaded riders start to feel the butterflies when they think about the new race season ahead. Inevitably, this excitement brings about the need for preparation. For beginners, this might mean practicing unclipping pedals or lifting a mountain bike over imaginary barriers. For more experienced riders, training could be a three-month dedication to strength and core work, threshold workouts, VO2-max intervals and technical rides. While training by yourself has its advantages, nothing beats actual cyclocross races for improving conditioning and skills. Landing on your saddle when your heart is skyrocketing is much different than jumping on your bike in your backyard. You might have to wait until race day to push yourself to your body’s limits, but if you want the best simulation your other cyclocross buddies can provide, look no further than Wednesday Night Worlds. 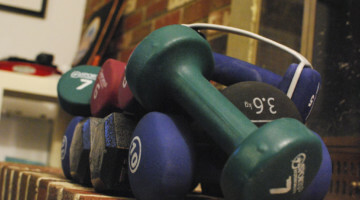 For today’s Training Tuesday piece, we’re focusing on how to prepare for racing, by racing. See our tips to finding a good practice and creating your own practice through our guide below. I have learned that there are quite a few Wednesday Night Worlds (WNW) going on across the country, and sometimes they’re held in the mornings, or on a different day, but everywhere the idea is the same. The weekly practice is a race day simulation for people of all skill-levels. 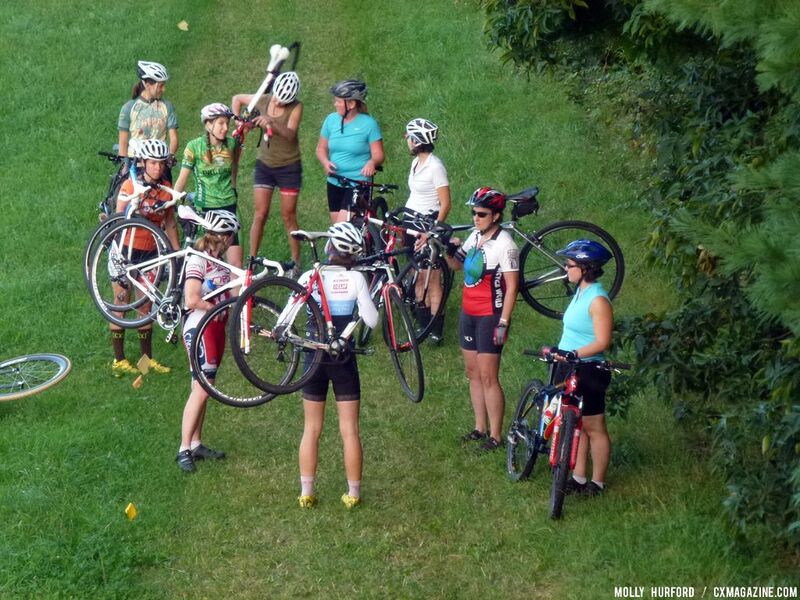 When I discovered the New Jersey version of Wednesday Worlds, I met with an eclectic group of cyclists. 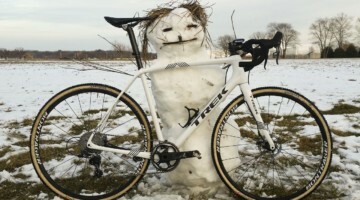 On one end of the spectrum, I met Masters who went to more cyclocross races per season than I had in my entire life. However, I also spoke to a few guys with mountain bikes who had never set foot on a race course, either as competitors or spectators. An ideal race simulation should be able to cater to everyone. Practice your skills in a fun, casual environment at a weekly practice. 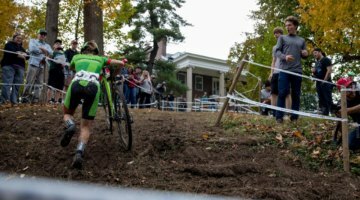 Actual cyclocross races provide the best possible preparation for future races, but let’s face it: After gas money, race-entry fees and possible hotel expenses, racing can be expensive. Cyclocross can be one of the most affordable disciplines of bike racing available, but that doesn’t always stop a ’cross enthusiast’s wallet from feeling lighter come autumn. Joining a Wednesday Night Worlds is an inexpensive way to provide you with elements that a session on the basement trainer cannot. VO2 Max intervals will help your conditioning, but even they cannot compare to the mental strain of holding onto a wheel when you felt like you already blew up a minute before. Choosing lines alone on a singletrack might build your confidence, but try cornering around a bend when the racer beside you has already taken the prime spot. Learning these skills requires other people, and you can reap the benefits at a mid-week training session. This is what BikeFit Marlborough are doing on Wednesday nights. Hopefully there may still be some interest for this to continue once the season is over. Mix it up with some gravel grinds? Quite like to idea of a relay event and maybe something to look at next year at one of our events or run a separate event with a relay/teams focus? Winery Challenge, Families, Mixed, whatever. Could be a laugh and add a carnival atmosphere at the transition area? Music, food, coffee, brews etc. I hope the rain moves out! Fort Wayne, IN has an actual course, tape and all. Where can I find out more about the Wednesday Worlds in SF?